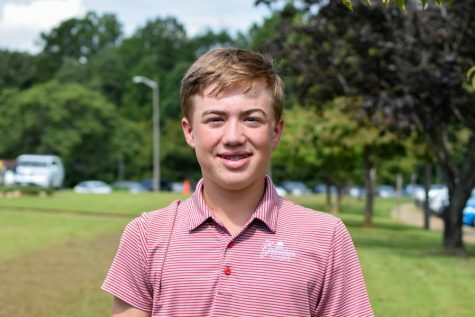 Brian O'Dea is a sophomore at Western Albemarle High School. This year will be his first as part of the Western Hemisphere staff. He enjoys rooting for his favorite college sports teams, Virginia and Notre Dame. Brian also likes professional baseball, and his favorite team is the New York Mets. He also plays on the golf team.